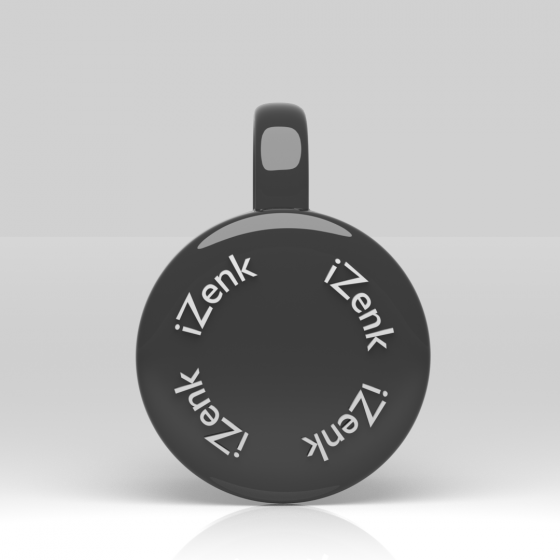 This creative iZenk Business Card Holder will attract the customer's eye. This is a Blender File. Everyone needs a special way to promote their business. 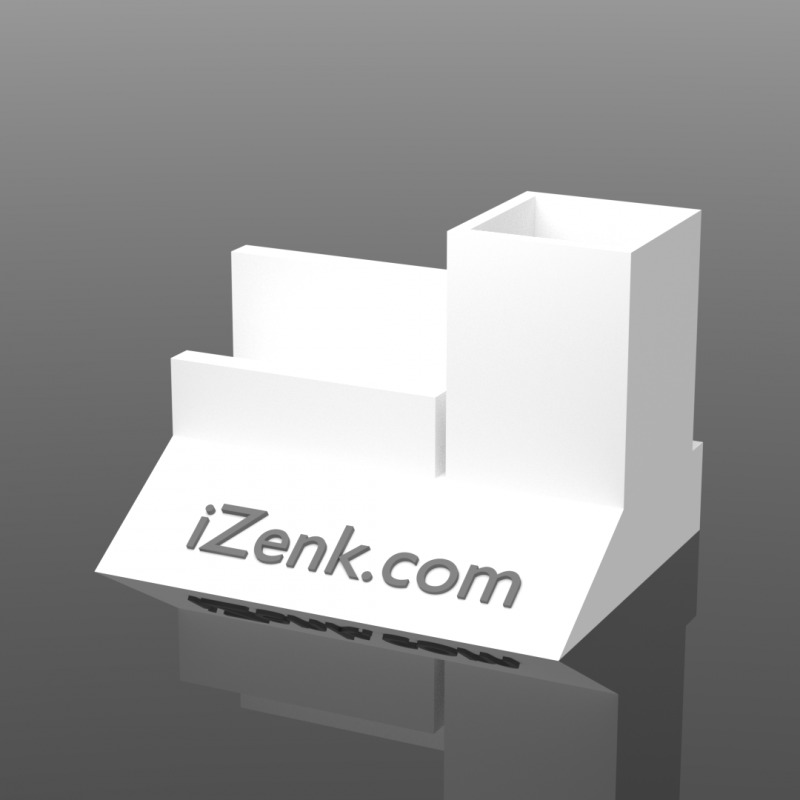 This iZenk Business Card Holder is the best way to show customer's that you have a creative side. This is a Blender File.